Situated in the rolling hills on the west side of Hoover is Trace Crossings. Located just minutes from the Riverchase Galleria, Patton Creek, Publix, and I-459, Trace Crossings offers residents quick access to great shopping and highway road networks. This 1500-acre master planned community includes on-site Hoover Schools, sidewalks, tennis courts, street lamps, and community clubhouses. Beautiful views of the lush rolling landscape or lake front water views are available in parts of Trace Crossings, but one thing that can be found throughout is the sense of community! Located in Hoover, Alabama, Trace Crossings is one of the largest and most popular residential developments in the Hoover area. The main entrance to Trace Crossings is off John Hawkins's PKWY (HWY 150). Trace Crossings shares this entrance with Hoover High School and the Hoover Met. 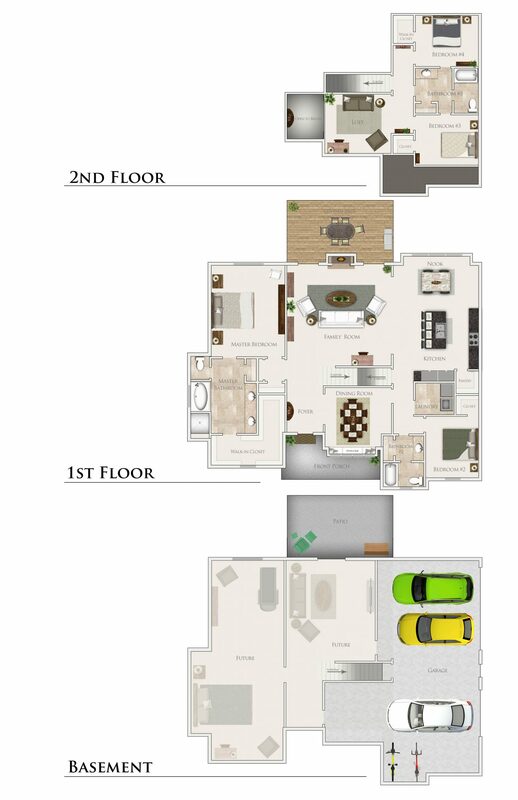 Trace Crossings offers a wide selection of styles of homes. 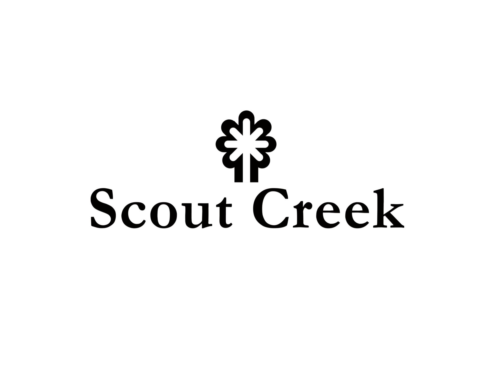 New construction is available in this continually growing development in Scout Creek and a few other new sections recently open in Trace Crossings. 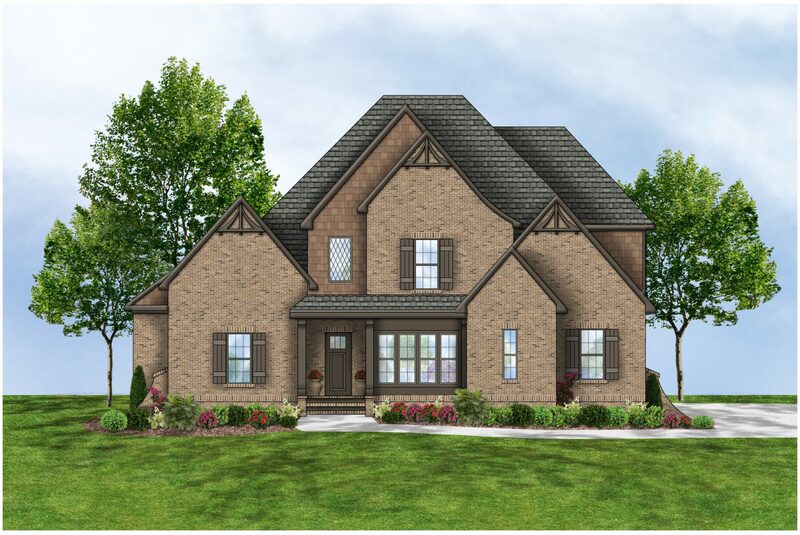 One of the first developments to maintain a strong community atmosphere in this part of Hoover, Trace Crossings incorporates street lamps and sidewalks into the master plan for the area.